Belkins skins med de de flotte og dekorative designs giver dig et ultra tyndt beskyttende lag både til bagsiden og siderne af din iPhone. 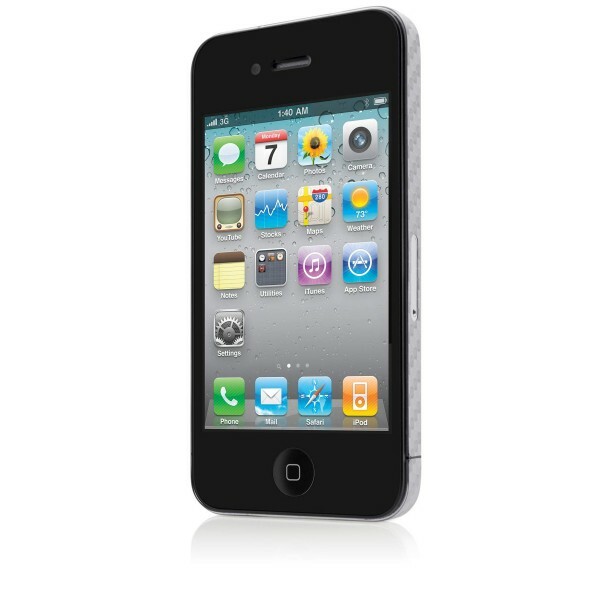 Ideel til dig som ønsker et unikt designer look der fremhæver telefonens design. 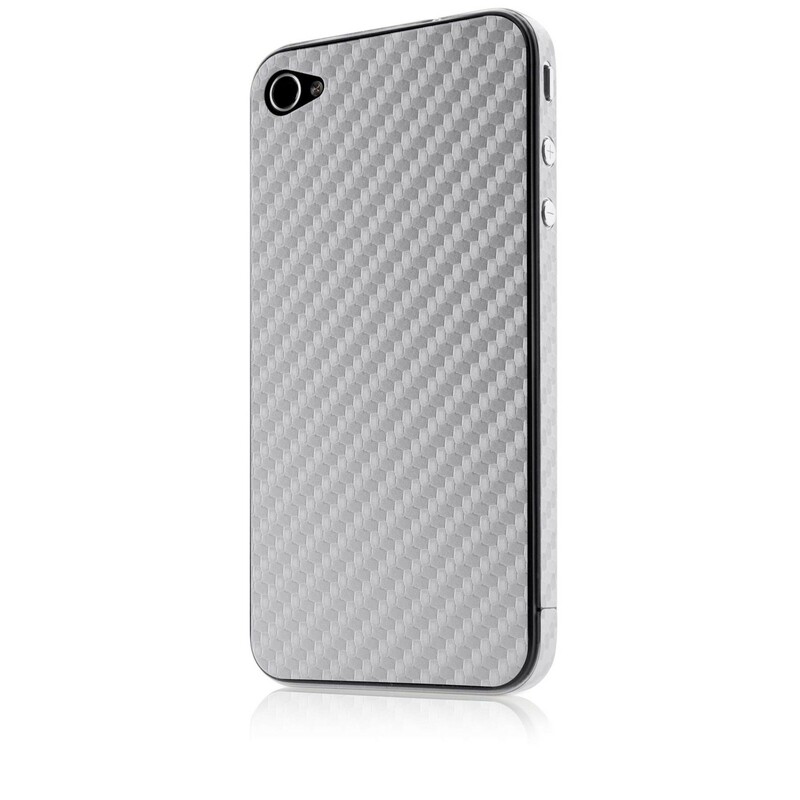 Show off your unique style with an iPhone skin inspired by the polished look of carbon fiber. This contemporary, yet classic design features a light texture that adds visual and tactile appeal for a completely customized look. The thin, yet durable skin is a stylish way to keep your phone's surface free of scratches and scuffs, without adding extra bulk.